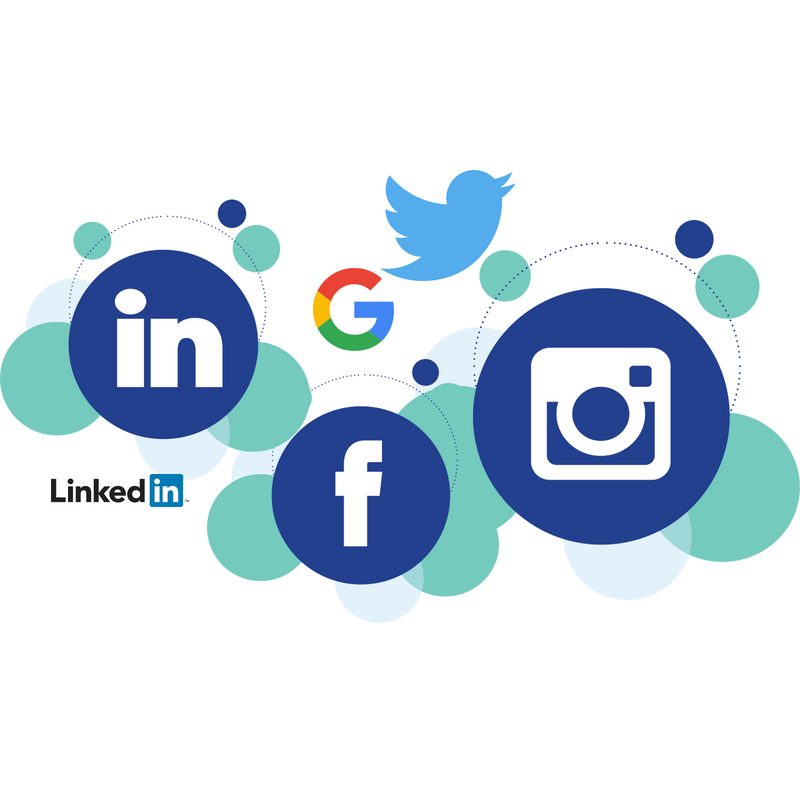 MENTA is holding a conference at Seckford Hall, Woodbridge to help businesses gain a better understanding of which social media platforms will work best for their business. Titled, Choosing the Right Social Media for Business, the aim of the event is to explore cost-effective ways to increase brand awareness and increase sales. The session is designed to help delegates discover how to best capitalise on free marketing through social media and what makes creative, memorable content. The conference will be held on Tuesday, 6th November at Seckford Hall Hotel from 9.30am until 12.30pm and is part of the East Suffolk Business Festival, organised by Suffolk Coastal and Waveney District Councils. Their aim is to raise the profile of the East Suffolk business community. The guest speaker will be Nick Pandolfi who works with businesses across the UK enabling them to reach new markets, through online, content creation. MENTA conference host, Leanne Castle said, “Nick will show how and why different social media platforms work best for different businesses, how potential customers use social media and when. “Finding and recruiting staff with the right skill set is difficult for some companies and Nick will show how to use platforms for recruitment drives through promoted posts. Tickets cost £10pp and booking is essential.